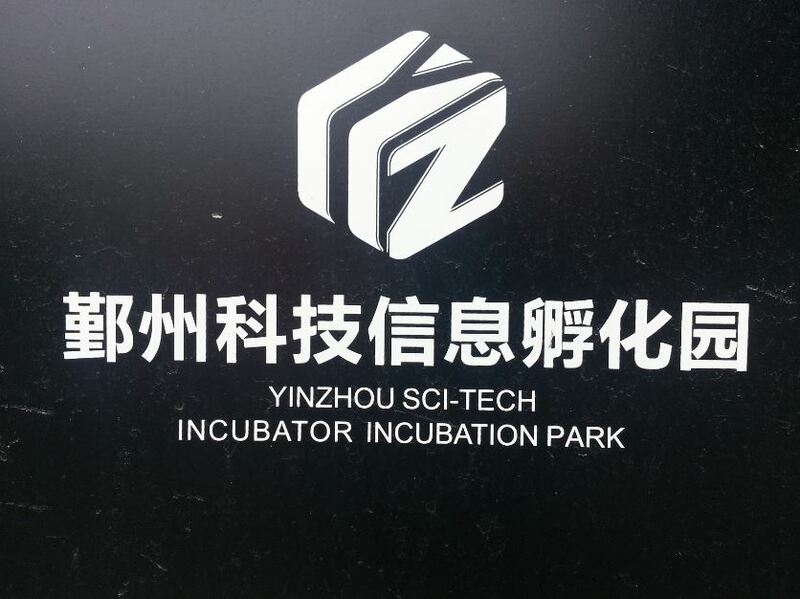 Brought to you by the Office of Redundancy Office and the Ningbo Government, I present the new Yinzhou Sci-Tech Incubation Incubator Park, located across the street from Nottingham University. The Incubator is on the left with the cranes. Cranes represent long life. I visited the management office recently along with the ever active Jessica He. The park isn’t quite up and running yet but they were able to give us some information on what the incubator will likely start to offer next year. This is preliminary information and may change. 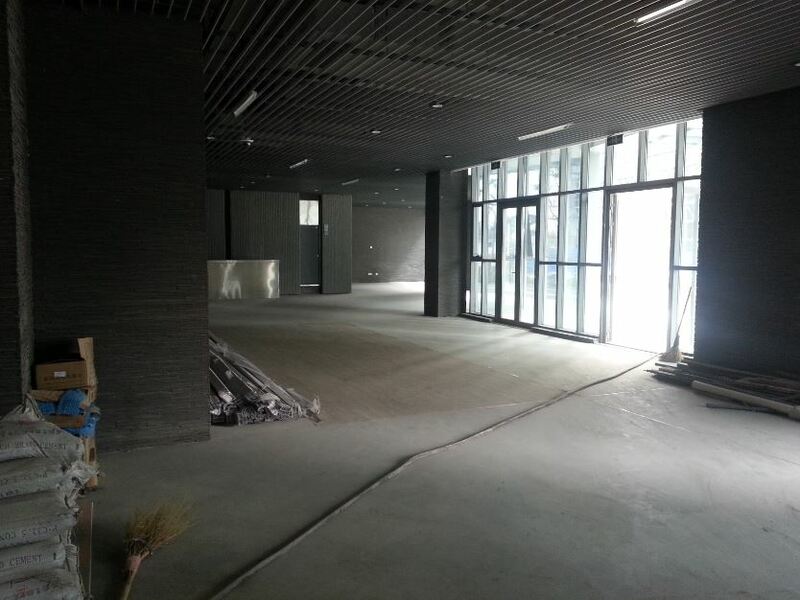 Nottingham University has (probably) secured some space in this incubator and will (probably) also be offering their own incubator program within the Yinzhou incubator. 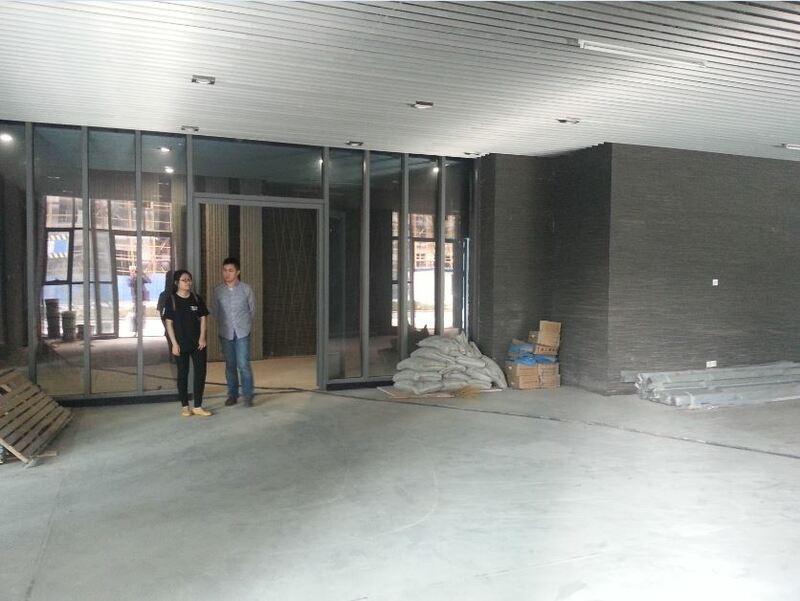 It’s rumored to be called the Nottingham University & Yinzhou Incubating Incubation Incubator. The incubator is split into two section: The incubator and the nursery. At first they wouldn’t reveal the existence of the nursery program, I’m not sure why. Perhaps because it wasn’t fully developed yet. The incubator is for revenue generating companies while the nursery is for seed stage startups. Of the several buildings in the park Building E is the nursery (might be D). 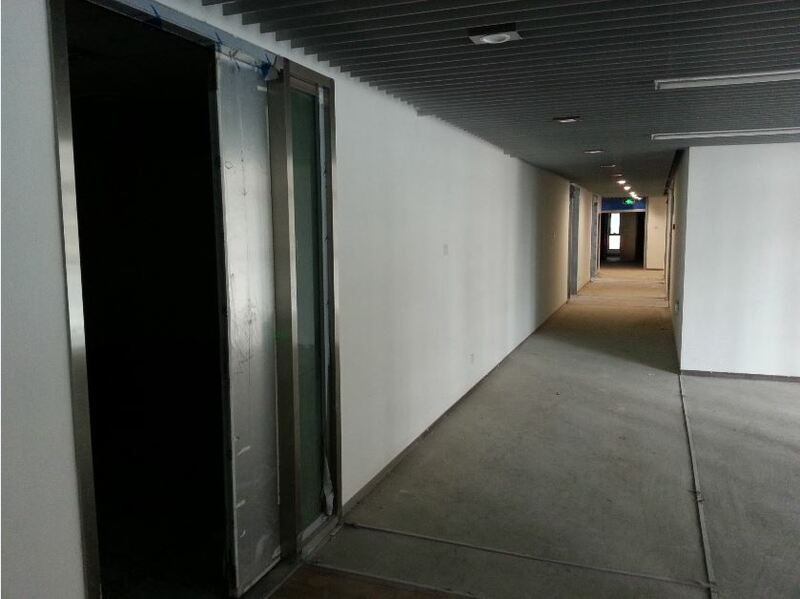 It is four floors, first floor has a cafe and reception area, second floor is open co-working space for student startups, fourth floor is open co-working space for professor startups, third floor is a mix of the two and some meeting/private rooms. One point of concern is that they call this a “science and technology” incubator and specifically ask for “clean energy, environmental management, biotechnology, medical, etc.” type startups, yet they do not have any labs or private/secure space for startups. It appears as though they expect all the startups to operate in an unsecured open co-working office environment which would pretty much limit startups to computer/app based technologies. You can’t bring science R&D home with you every day in your backpack. 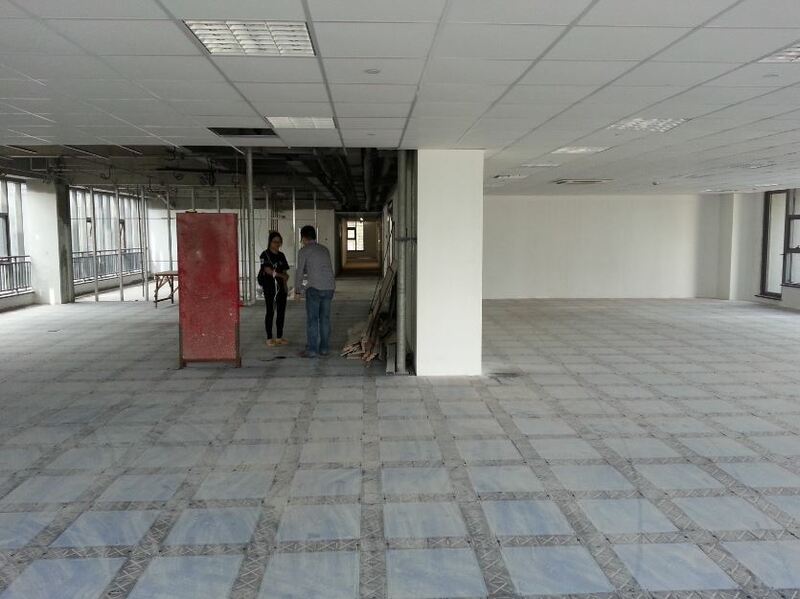 Second floor, main student co-working space. Note the raised floor. Information on the official (not UNNC) incubator program: The information below was given to me by WeiWei (project department, National Hi-Tech Innovation Center, Ningbo; info below) and translated by Jessica. 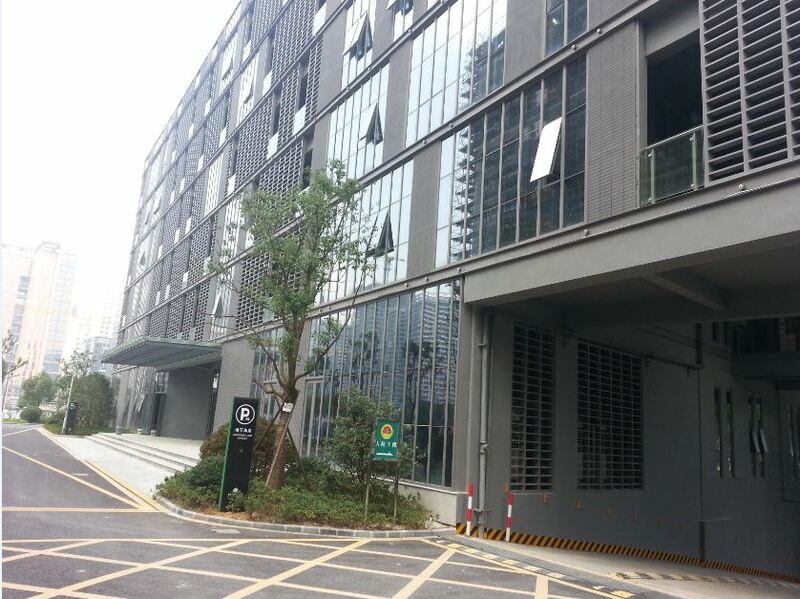 National Hi-Tech Innovation Center, Ningbo YinChuang Incubator Co.,LTD. 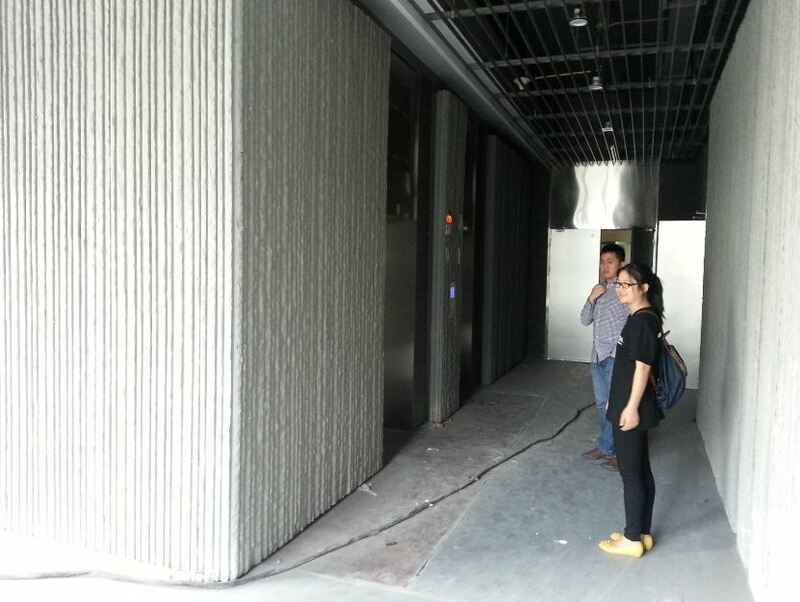 WeiWei emphasized this incubator is different than those in the US and focuses on profit. 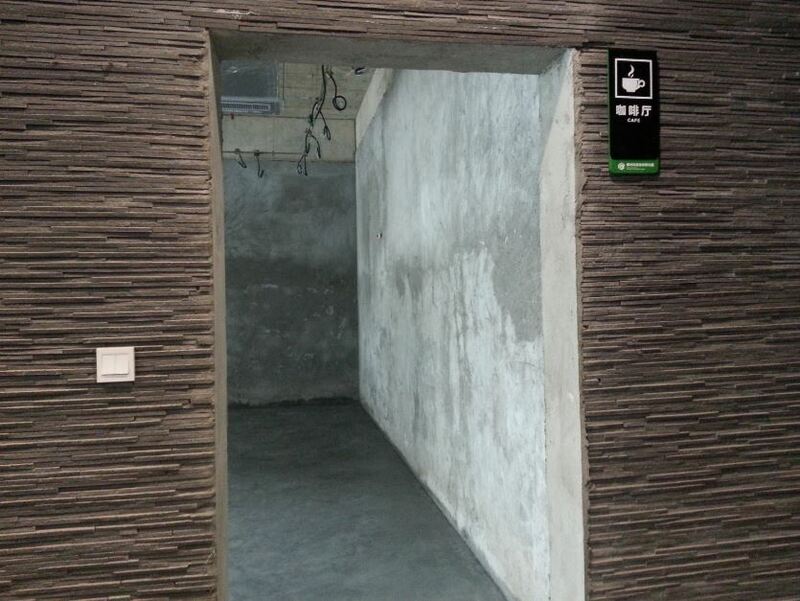 Provides open workspace, desks, kitches, meeting rooms, wifi, etc. 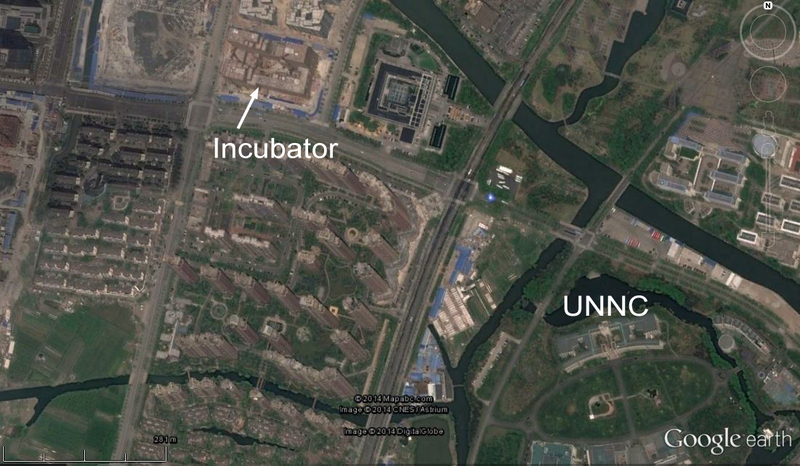 Obviously the “incubator” sounds like a subsidized office park and the “nursery” sounds like an incubator. We’ve applied to the nursery but they haven’t reviewed applications yet for the first batch. I assume applications run on a rolling schedule, they didn’t say.